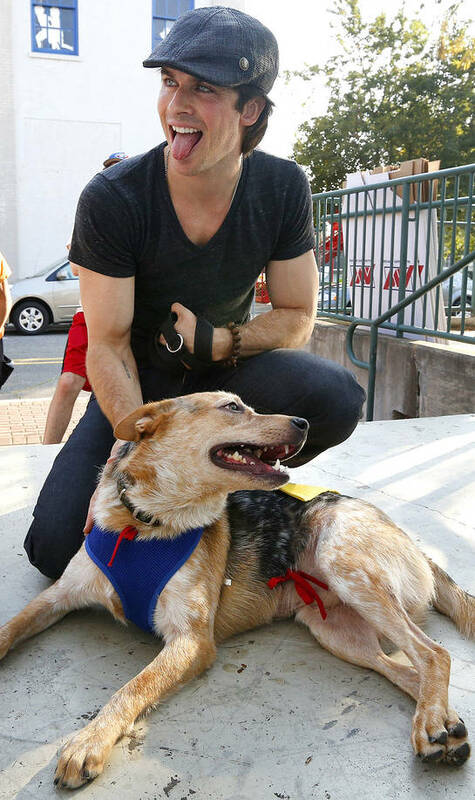 Ian Somerhalder teamed up with Best Friends Animal Society's Strut Your Mutt event in Lafayette on September 22. 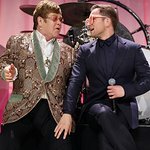 The event raised funds for local animal welfare groups and Best Friends, as well as awareness of the Best Friends No More Homeless Pets initiative. Best Friends Animal Society is a national nonprofit organization building no-kill programs and partnerships that will bring about a day when there are No More Homeless Pets. Their leading initiatives in animal care and community programs are coordinated from their Kanab, Utah, headquarters, the country’s largest no-kill animal sanctuary. This work is made possible by the personal and financial support of a grassroots network of supporters and community partners across the nation. Best Friends started Strut Your Mutt as a fundraising event 17 years ago in Salt Lake City. 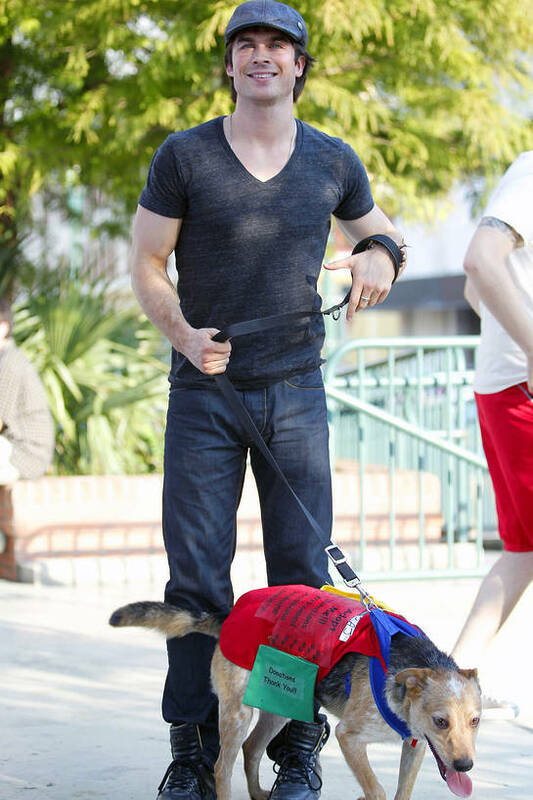 Three years ago, they introduced Strut Your Mutt events to New York and Los Angeles and changed their fundraising model so that Strut Your Mutt would help local animal rescue groups raise critical funds to continue their life saving work. 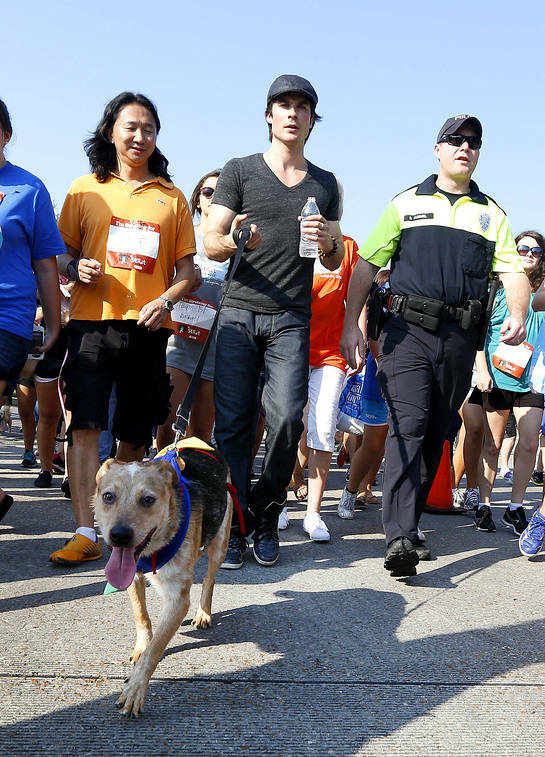 This year, Strut Your Mutt is being held in nine cities across the country and includes a virtual Strut Across America, with the goal of raising $1 million for rescue organizations nationwide. Money raised from Strut Your Mutt helps Best Friends and participating rescue groups – all part of their No More Homeless Pets Network – support adoption and public spay/neuter programs that impact and save the lives of animals in shelters. For more information on Best Friends, including their Sanctuary and the work they are doing around the country, visit bestfriends.org.